It's time, once again, to see what people have been up to on the roads as January 2019 comes to an end. It's the good, the bad, and the ugly of driving genius as we witness everything from poor judgement to just plain bad luck. It may only be one month into 2019 but there's already 20 minutes of motor vehicle accidents to give you an eye-opening reminder to keep alert and stay safe on the roads. 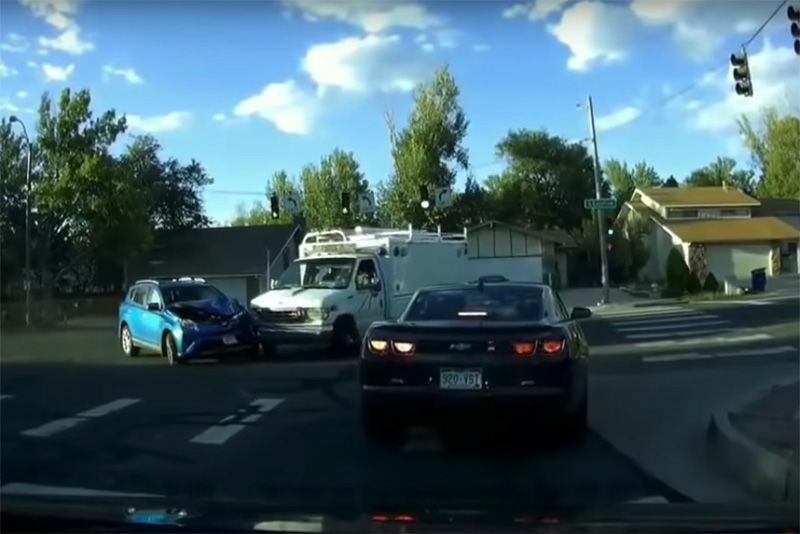 This Dashcam Compilation Will Have You Laughing, Cringing and Scratching Your Head! Video: 120mph Crash Test... Rather Arrive Alive! Video: 5 Of The Smallest Cars Of All Time!